ODC Malaysia Service Centre provides one stop beauty care and hair care services. Our office is located in Petaling Jaya (PJ), Selangor, Malaysia. ODC has service centres around the world such as Hong Kong, Singapore, Taiwan, Thailand, Indonesia, Canada, United States, Australia, Cambodia, Myanmar, Brunei and Vietnam. Contact us now for more details. 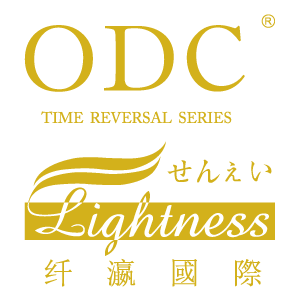 ODC Malaysia Service Centre added 1 post. ODC Malaysia Service Centre updated Profile - Header Image. Address: A-3-10, Block A, 8th Avenue, Jalan Sungai Jernih 8/1, Section 8, 46050 Petaling Jaya, Selangor, Malaysia.